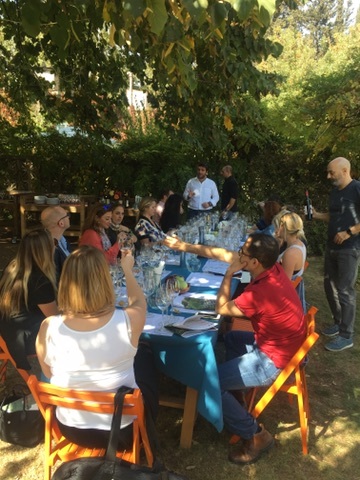 On October 25th until the 29th, the UVL received 12 students that are currently completing their Master of Wine degree. 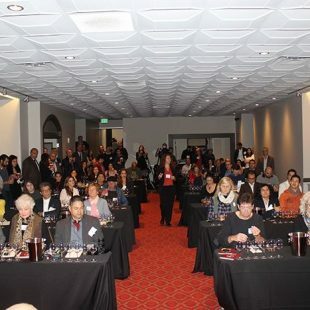 Masters of Wine is regarded as the wine industry’s highest standard of professional knowledge. 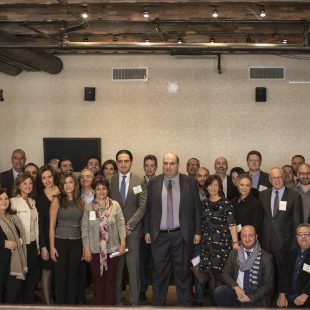 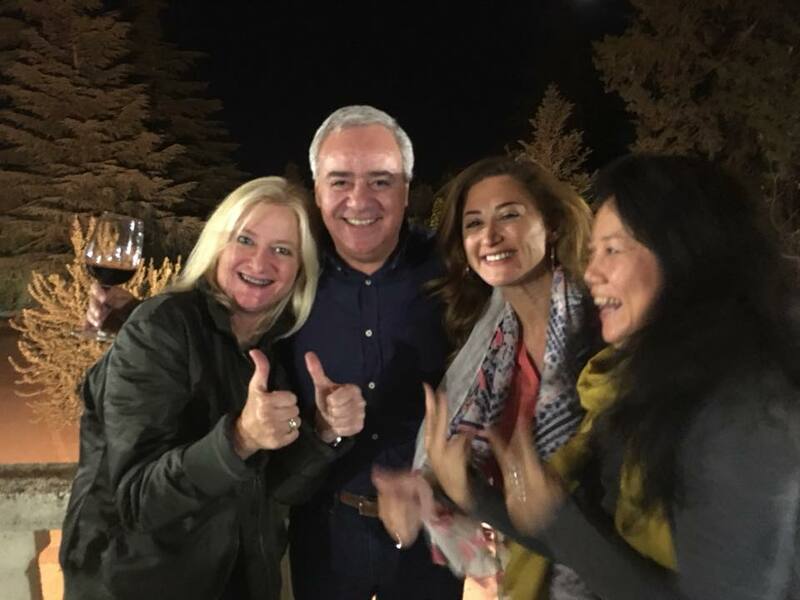 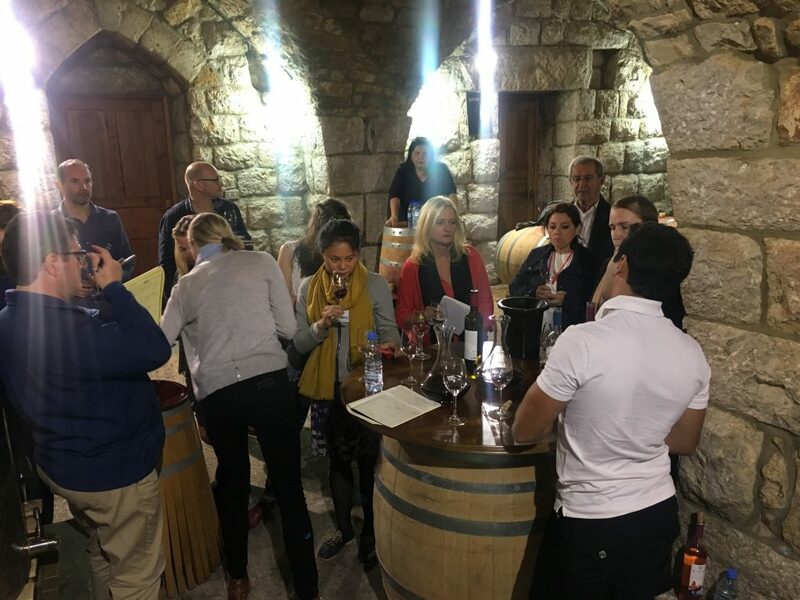 Visitors came from different backgrounds such as the Food and Beverage industry, the hospitality industry, Sommeliers, Wine critics, and so on. 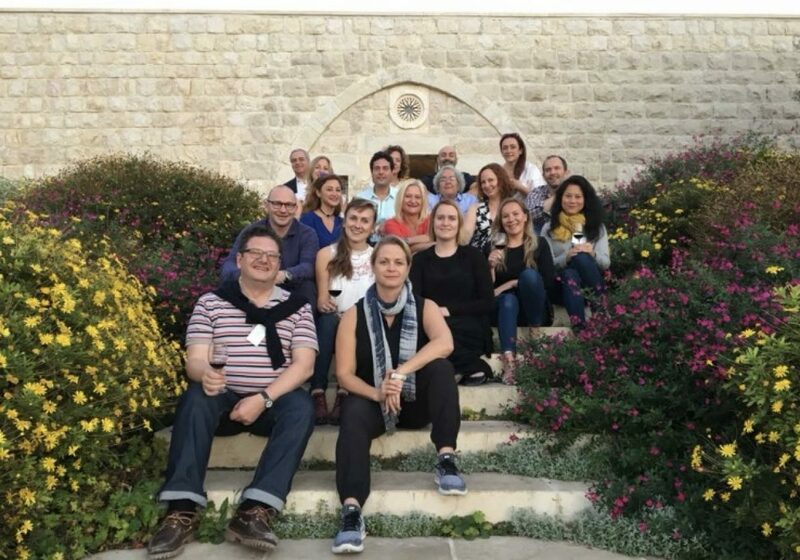 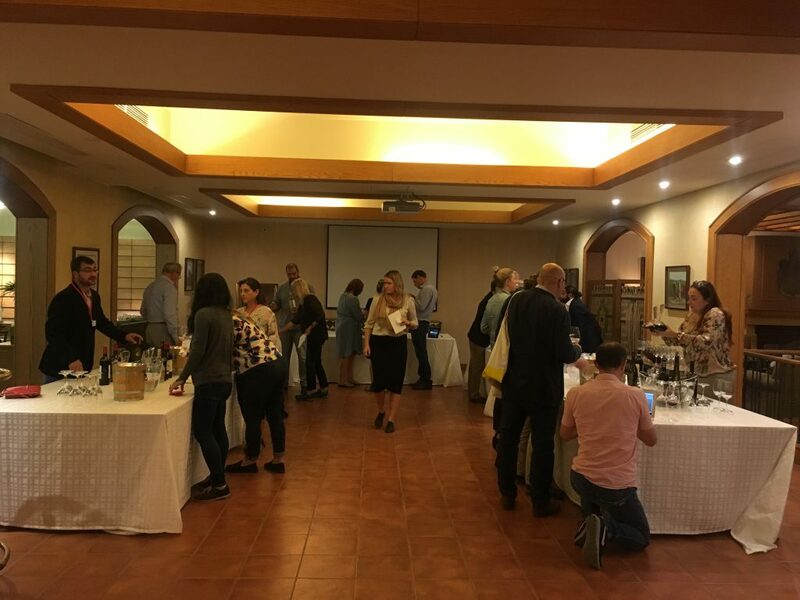 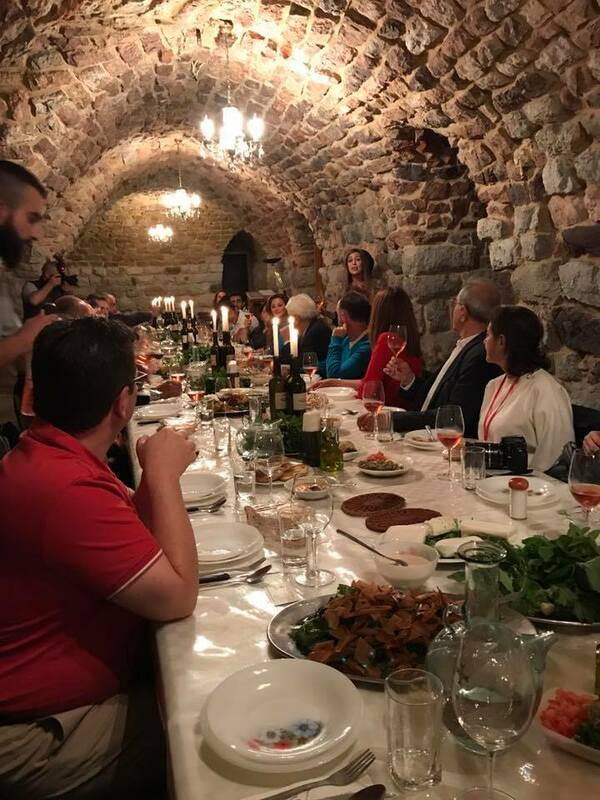 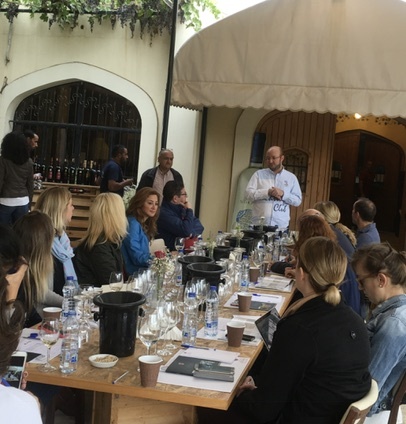 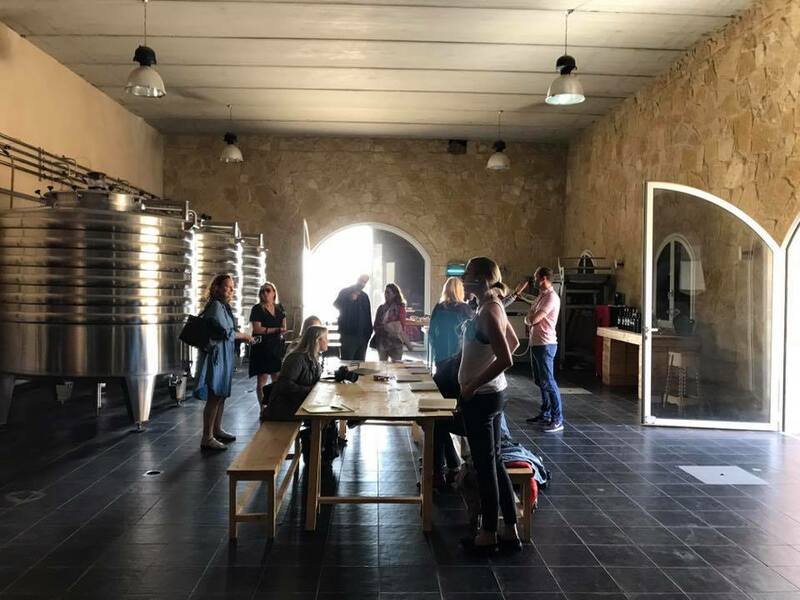 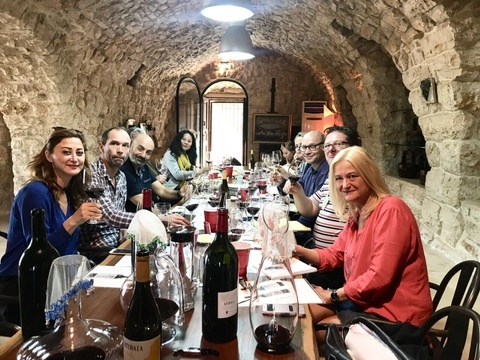 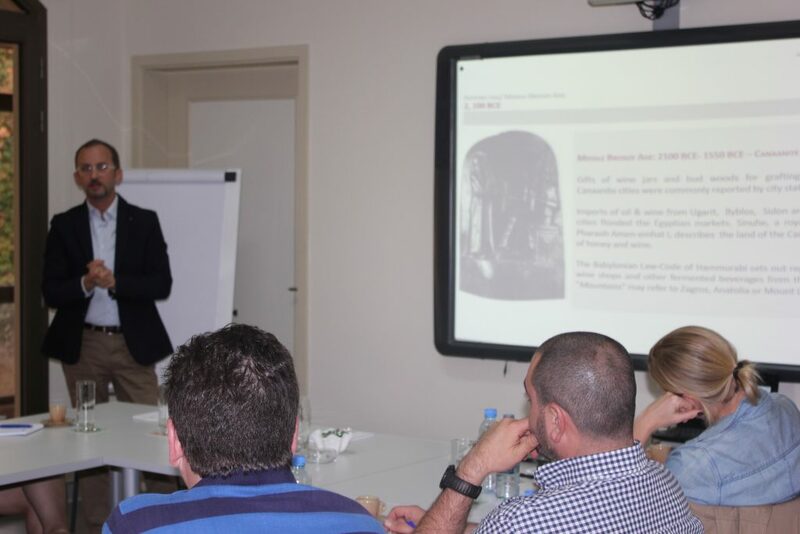 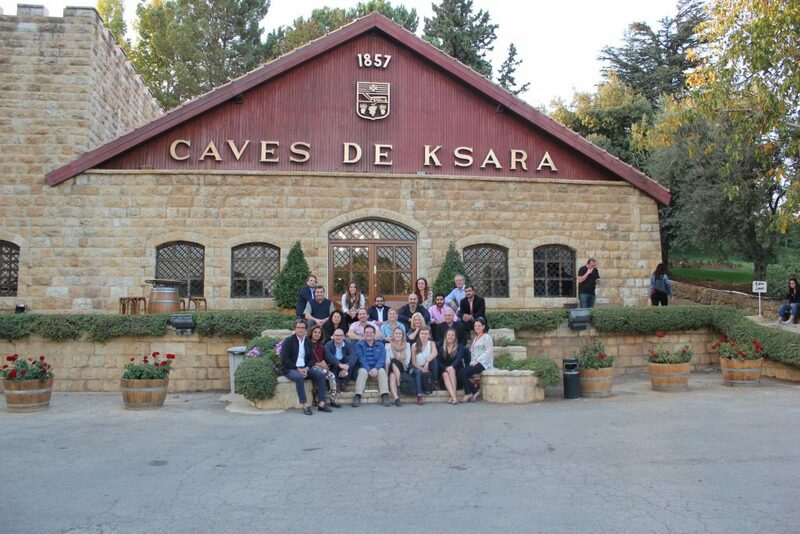 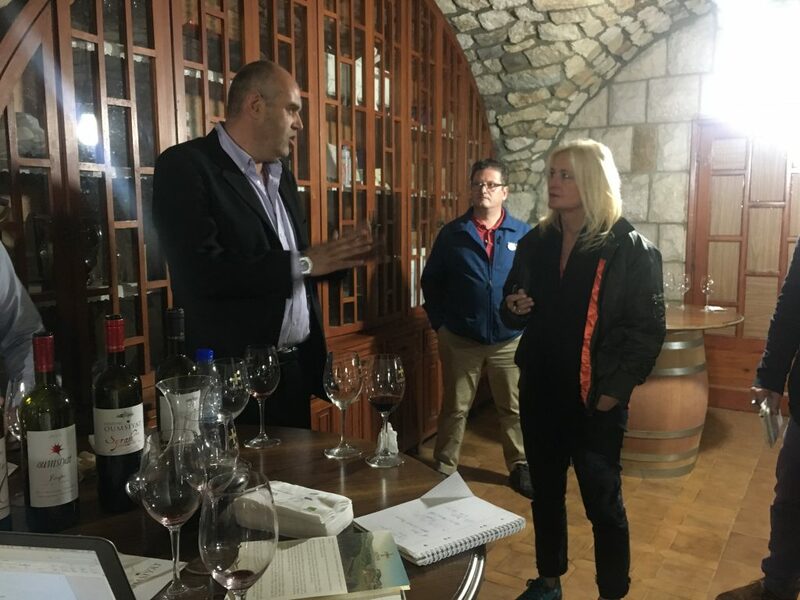 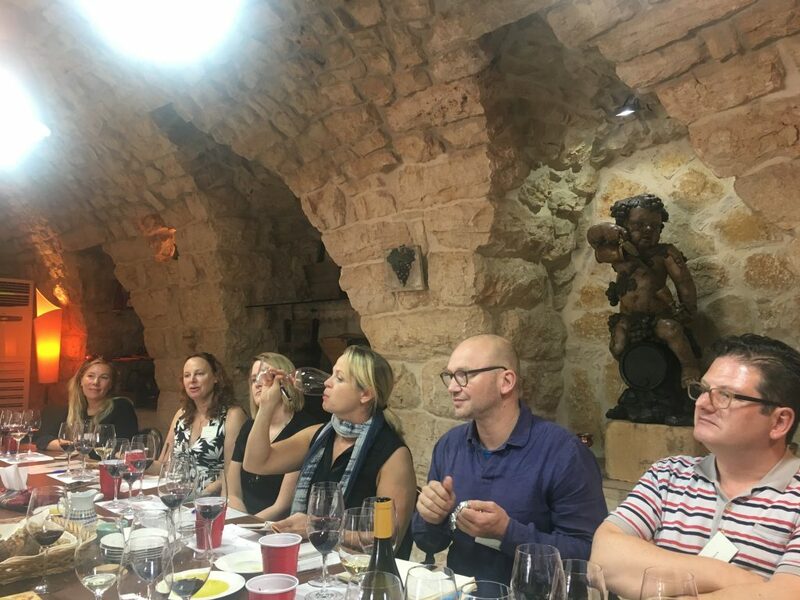 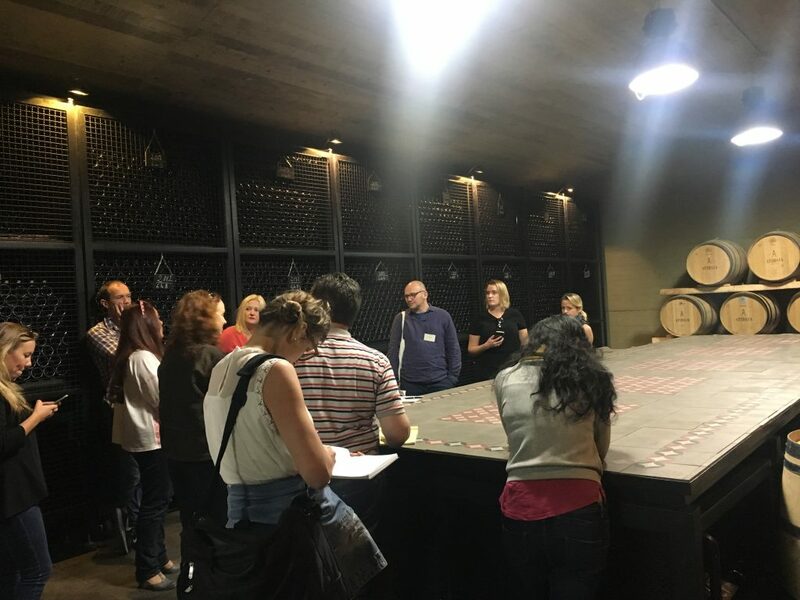 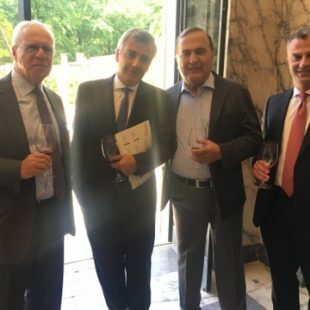 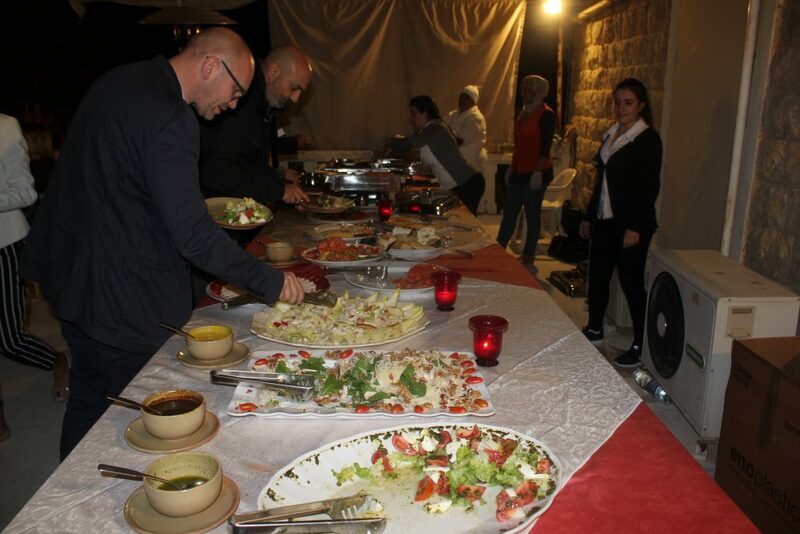 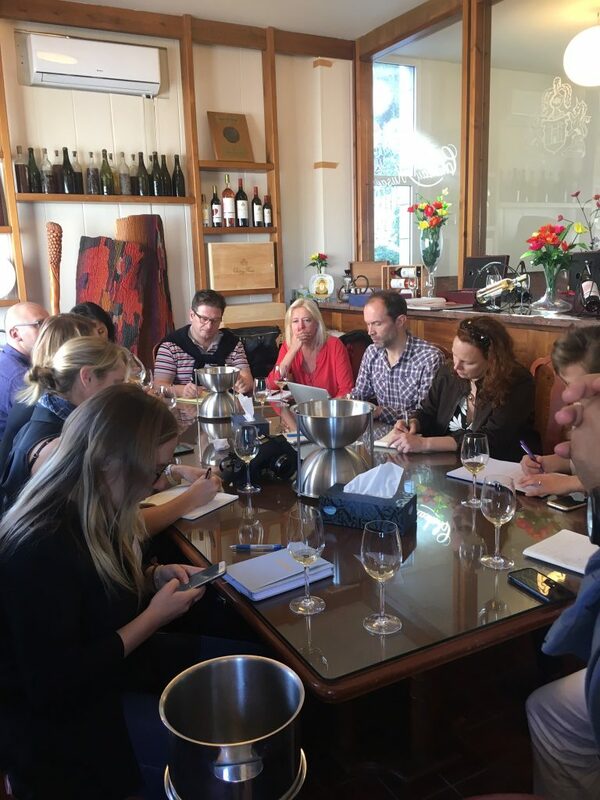 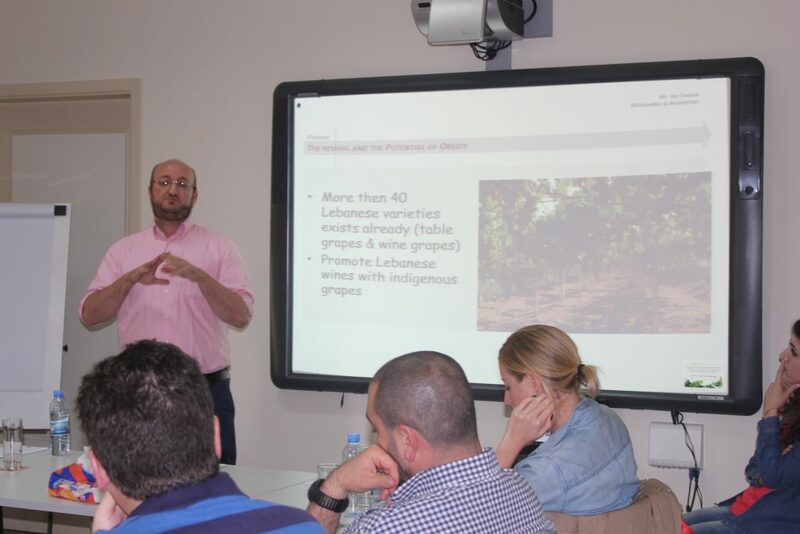 Visits were made across all the wine regions in Lebanon, and group tastings were organized at one winery in each region. 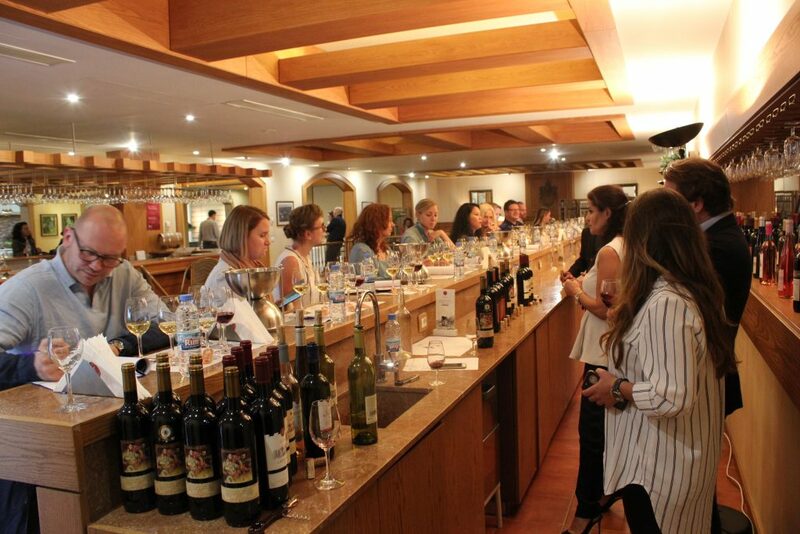 This event was also financed by the Chamber of Commerce, Industry, and Agriculture.